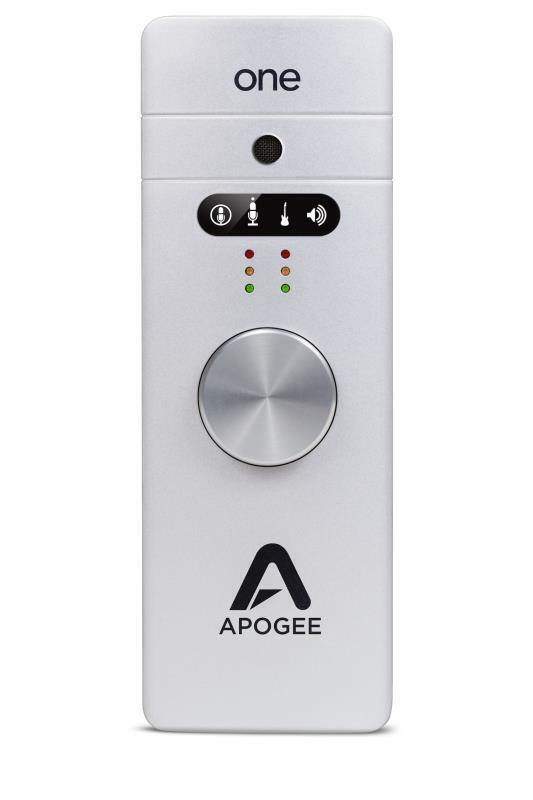 Described as a 'Swiss army knife for personal recording and audio production' the Apogee ONE is an extremely versatile all-in-one audio interface. The ONE records studio-quality 24-bit/95kHz audio through its class-leading AD/DA converters. Capture sound via a number of inputs including the ONE's superb built-in omnidirectional condenser microphone that allows you to capture your ideas, vocals or quickly set up for an interview with no hassle. 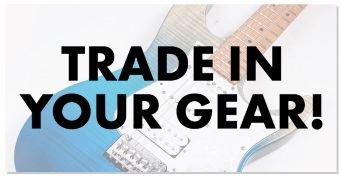 Furthermore, the included Mic/instrument input and breakout cable allow you to seamlessly connect a microphone, guitar or instrument in moments. 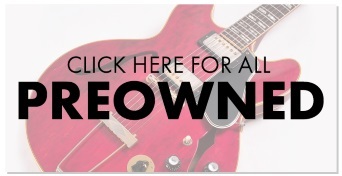 With up to two simultaneous channels to record you can make professional recordings anywhere. The Apogee ONE's microphone preamp has a wide gain range of 0 to 62dB, capturing dynamics perfectly in fine detail, without the risk of click interference or unwanted noise. You can set your desired level easily via the built-in controller knob or inside your software and immediately start capturing your vocals or performance hassle free. Audio from the ONE sounds fantastic, its stereo output produces audiophile quality from your computer to your headphone or speakers, experience ultra-low latency and crystal clear audio when using headphones to track or monitor a musician/vocalist. Out of the box, the Apogee ONE is sleek and sturdy looking, with a die-cast aluminium chassis and refined control wheel, LED level indicators and a clear input/output indicator, this audio interface looks as good as it sounds and makes a great addition to your studio or recording setup. Take control of your recordings with the included Maestro software, created specifically as a comprehensive software control application for the Apogee ONE. A clear and easy to navigate single window interface allows you to adjust with ease the Apogee devises settings, select input type and use a low latency mixer for precise monitoring. Compatible with both Mac and PC with additional iPhone or iPad version available for free from the iStore. Apogee ONE also boasts direct integration with Logic Pro X allowing you to make fine-tune input adjustments directly from the Logic Pro X mixer, alternatively if you have an iOS devise you can remotely control the interface via the Logic Remote App.